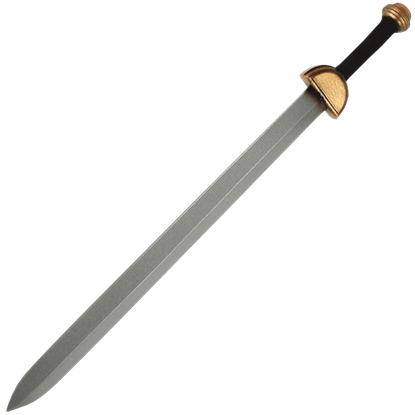 An ornate take on a weapon of old, the Ancient Alexander Falcata LARP Sword features a hilt wrapped in brown and a golden colored pommel shaped like the head of a majestic horse, matched by the elegantly curving, golden colored guard. 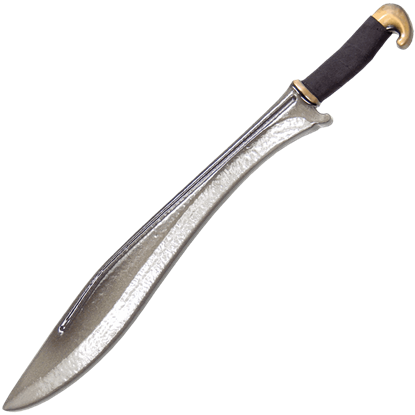 Based on a weapon of old once used by Carthage armies to fight the Romans, the Ancient Falcata LARP Sword is a fantastic addition to your LARP arsenal, featuring a latex coating, elastic gloss finish, and reinforced fiberglass core. 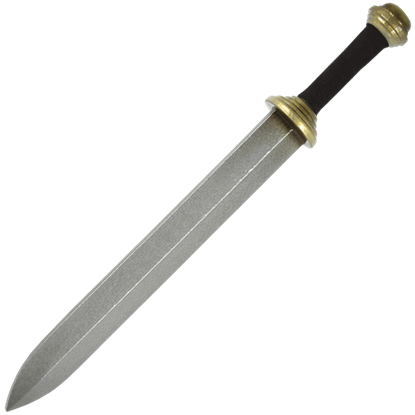 For an authentic Roman soldier look, choose the Ancient Roman Gladius LARP Sword for your LARP character. 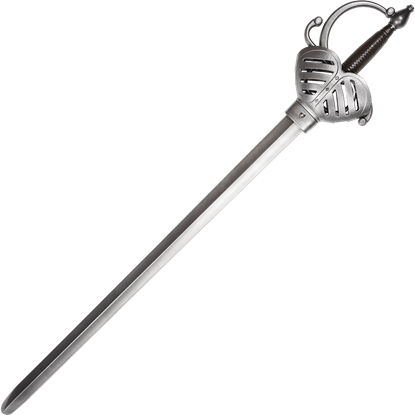 Made of shred resistant foam, this latex-coated weapon is inspired by the short swords used in the historic days of Rome. 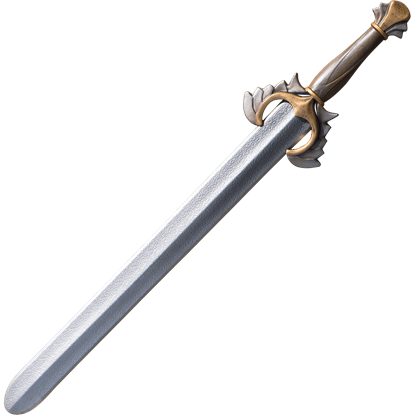 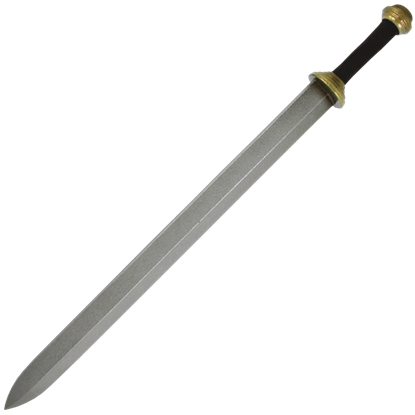 Inspired by the weapons once used by Roman soldiers in close combat, the Ancient Roman LARP Short Sword appears similar to a gladius. 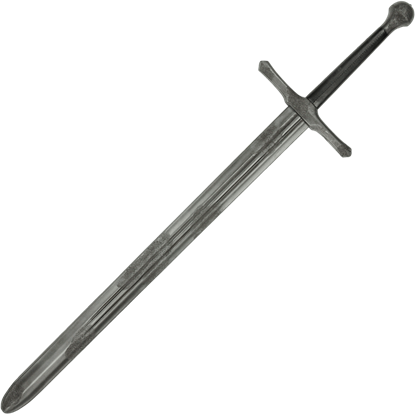 Made of a thick, high quality foam, this LARP sword is perfect for your next themed roleplay event. 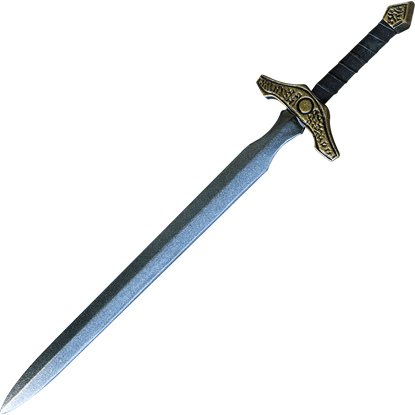 For a full length blade with historical styling, check out the Ancient Roman LARP Sword. Featuring an austere appearance based on the weapons of old, this shred resistant, polyethylene foam blade is reinforced with a fiberglass core. 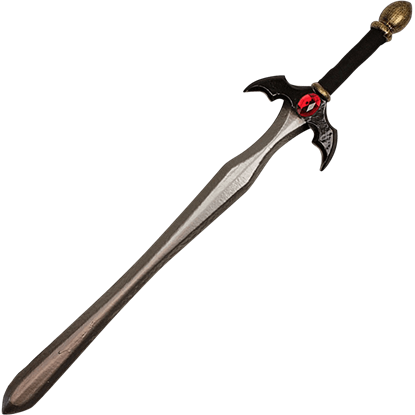 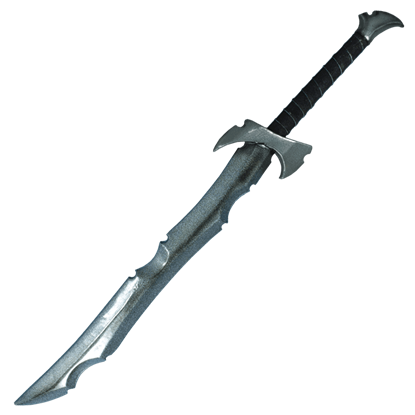 Ornamented with a large red gem in the center of the bat shaped guard, this Arcane Warcaster LARP Sword can act as an enchanters focus or a melee weapon. 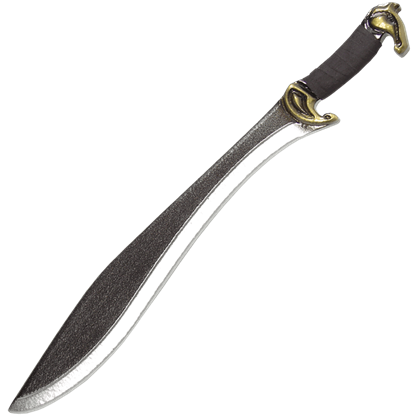 This gothic foam sword also makes a fantastic addition to any cosplay ensemble.